Advances in travel technology have made it that much easier to quench human nature’s insatiable thirst to explore. And, South Africans are taking full advantage of this fact. According to Stats SA’s Tourism and Migration Report of November 2017, the total number of South African residents who left and returned to the country is on the increase. For South African residents, the volume of arrivals (409,446) increased by 4,6% from last year, departures (420,665) increased by 4,4%, and transits increased by 5,2% (774). Not only are South Africans traveling more, but they are also willing to spend more on these holidays. The Trip Advisor TripBarometer global survey of 2014 revealed that there was an estimated increase in the average traveler spend in 2014, with South Africans seeing the biggest increase (+30%). The question now becomes not if South Africans will travel, but when will they choose to do so. According to the 2017/2018 Old Mutual Millennial Survey, 37% of millennials (versus 10% of older generations) are more likely to save money first towards travel than any of their other expenses. This could explain why the average age of a South African home buyer has increased from 38 to 44 this year. 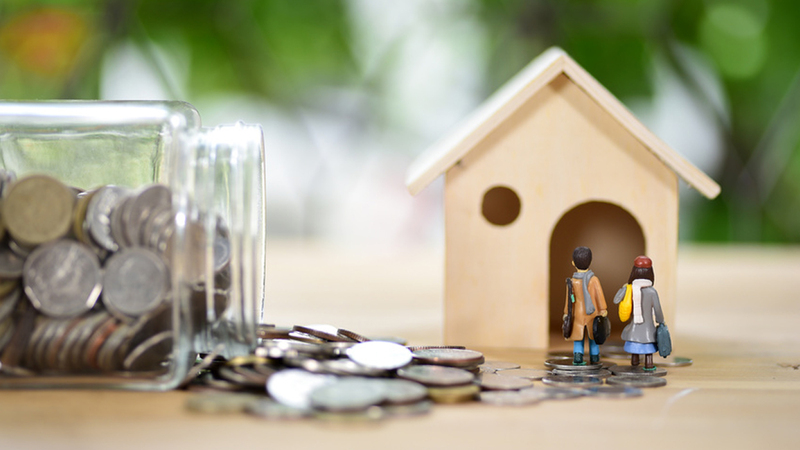 Many are choosing to prioritize other expenses such as travel over the expense of purchasing a property, thereby delaying their ability to enter the property market sooner. However, it is advisable first to reach a point of financial stability before money is spent on other luxuries such as travel. WHY SHOULD I SAVE FIRST? It is easy to understand the appeal to traveling first and investing later. The younger you are, the fewer things you have tying you down and the easier it is to travel. Yet, as appealing as it is, smart South Africans will realise that the sooner one enters the property market, the higher their rate of returns will be, which quite possibly translates into higher quality travel experiences later in life over the holidays one can afford in one’s young life. 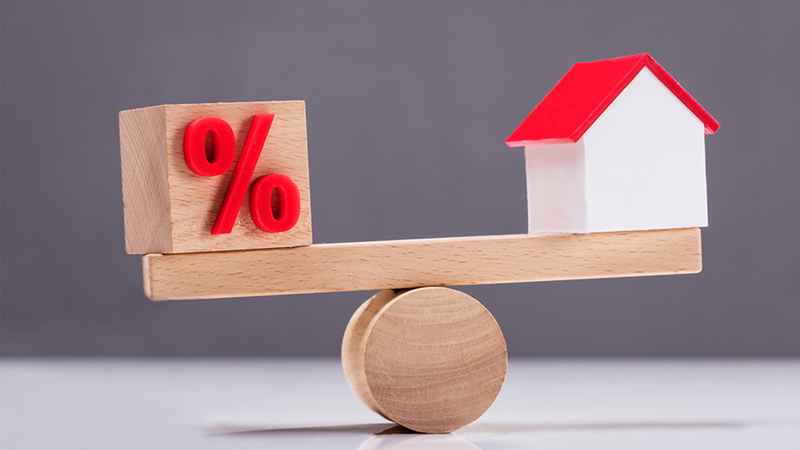 To understand why one should enter the property market sooner rather than later, buyers should consider that house prices increase annually, but the instalment on a home loan remains the same unless interest rates change. That means that while the monthly payments are constant, the rate of return increases. Renting, on the other hand, is a monthly expense that yields no returns. Rent rises with inflation which means that unless your salary rises to match it, every year that your rent increases, you’ll have less disposable income – meaning that whatever cash you were putting aside to travel will also lessen over time. 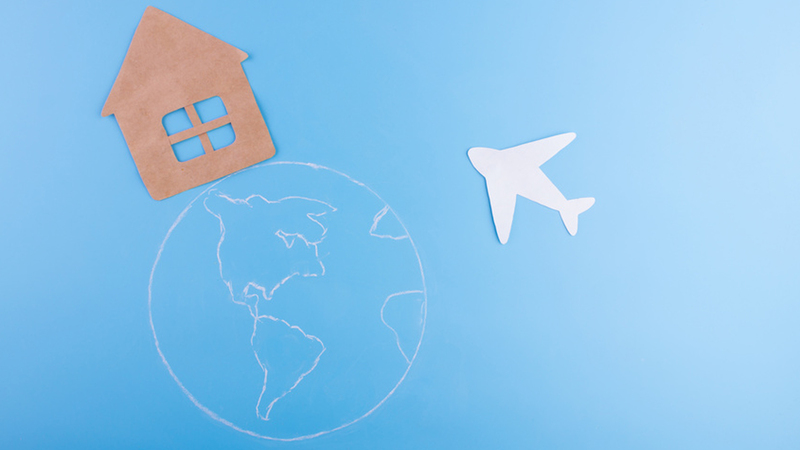 Setting the above aside, the reality is that it is much easier to safe for a R20,000 overseas vacation than it is to save for a R100,000 deposit for a home loan – especially when you are not earning enough to qualify for a home loan in the first place. That being said, young buyers should consider what they might be earning in five to ten year’s time. For example, to purchase a R850,000 property, a household needs to earn R20,000 Net income to qualify for bond taken over a 30 year loan term. The transfer and bond fees on a 100% home loan for this amount totals roughly R43,000. If it’ll take you five years to earn this salary, then you should be putting aside just R717 per month for five years. If you add a 10% deposit, you’ll need to save a total of R2,100 per month to be able to afford the R85,000 deposit plus the R41,000 transfer/bond fees in five year’s time. When you consider it this way, it might be possible for young buyers both to save for a home loan as well as travel. However, if unable to afford both, young buyers should not sacrifice saving for a home loan in order to travel. There will be plenty of time for that after they have achieved the financial security of owning property.